He and his students made bow ties out of Scrabble tiles. 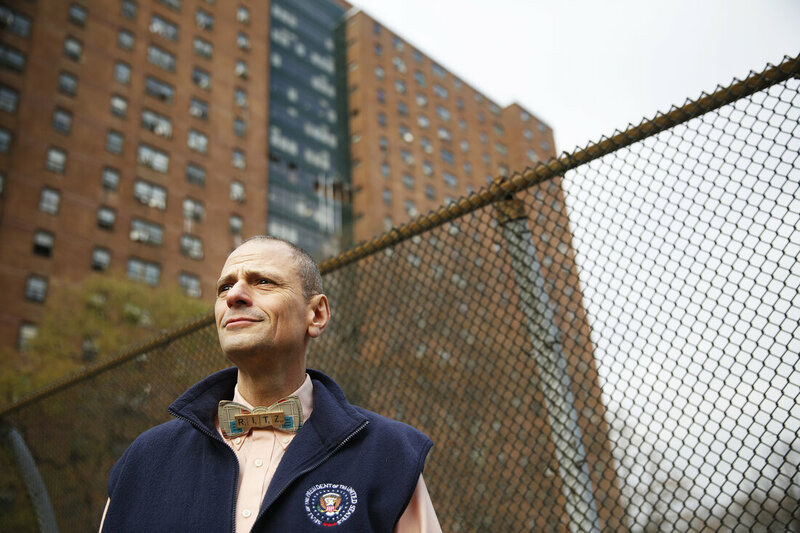 His Bronx classroom, a refurbished school library, has more plants than desks. Updated Dietary Guidelines for Americans were recently unveiled, offering adults and kids advice for healthy food and drink choices. Do you know what the new guidelines say about vegetables? Take the USDA's MyPlate quiz to find out.